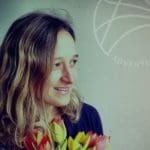 We are super excited to present to you our Happiness Retreats with happiness coach and yoga teacher Louise Gillespie-Smith. We thought we would share with you what will happen on a happiness retreat, as it is a relaxing experience learning a few new tips to add to your tool box. 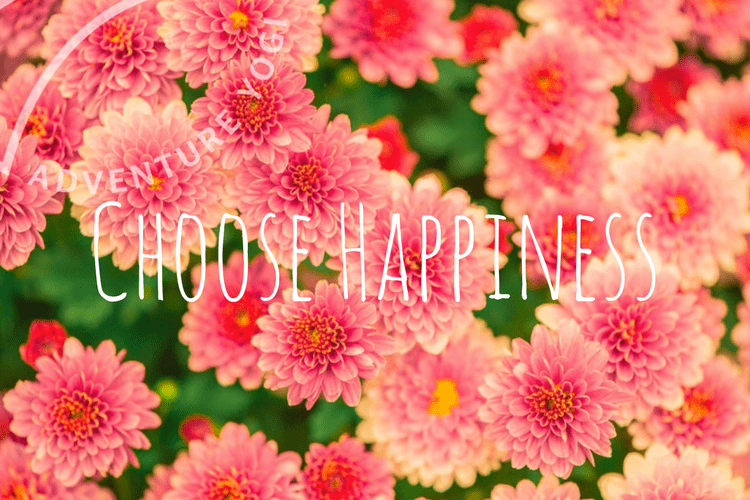 I am so excited to be running another AdventureYogi Happiness Retreat and sharing with you tools that I have learnt along the way on how to connect with inner happiness. It’s a light-hearted and uplifting retreat, everything I am planning for you is designed to help you explore what makes you happy. I’ll be sharing journaling exercises throughout the weekend that encourages you to remember the good times, to connect with gratitude and to consider what you’d like more of in your future. The yoga practice will be heart opening and joyful, a mix of flow and yin. As a life coach, I interweave ideas from personal development, such as affirmations and inspirational readings, throughout the practice. On Saturday afternoon, I’ll be running a workshop in which you’ll create your own happiness vision board that you can take away to act as a reminder of all that makes you smile, and help you to manifest what you’d like to create in the future. After dinner on Saturday night, there will be optional storytelling by the fire, where we’ll share with each other the tales that lift our hearts. You’re very welcome just to come along, cosy up and just listen. It’s beautiful listening and sharing each other’s happy stories. On Sunday we will enjoy a refreshing walk in the beautiful countryside surrounding the house to blow away the cobwebs and energise before a delicious healthy vegan lunch to send you on your way. The wonderful thing about exploring what makes you happy is that the more you do it the more you connect with it. Smiles and laughter are contagious. Let’s lift up and make this year one to remember with a smile. Louise got into personal development ten years ago when she was beginning to set up her own business. It was initially to help break through self-confidence issues and heal from past relationship hurts. Little did she know it would transform her whole way of being in life. Since then she has become a life coach, NLP practitioner, reiki healer, yoga teacher and relocated to Brighton, somewhere she’d always dreamed of living. She takes a holistic approach to helping people create a life they love, just as she has done. 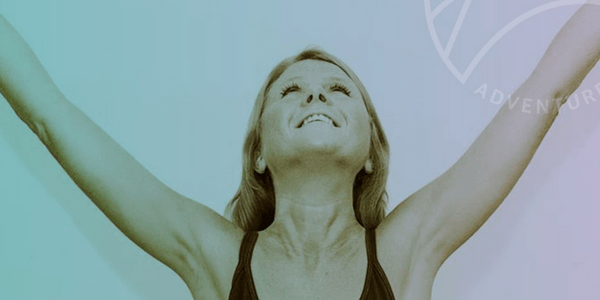 She runs happiness workshops in Brighton where she blends yoga, meditation and life coaching. 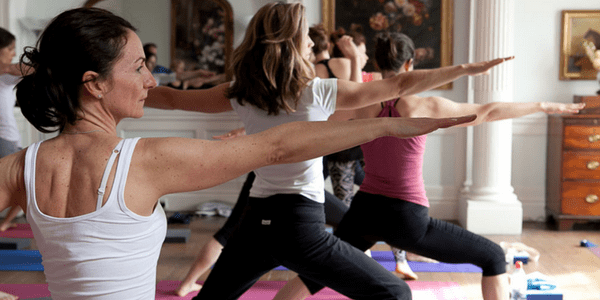 See Louise’s upcoming retreats here.